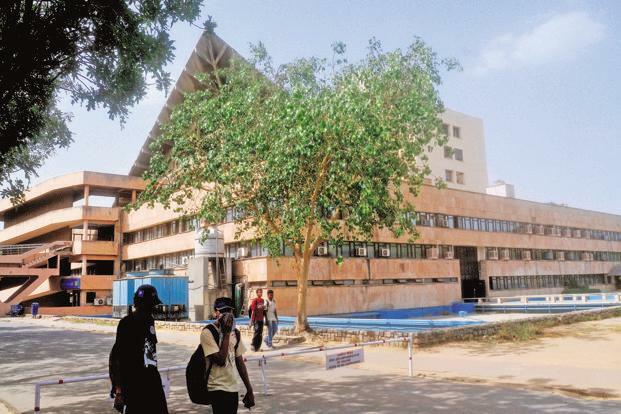 Mumbai: The placement heads of the 16 Indian Institutes of Technology (IITs) are meeting on Friday in Mumbai with a single agenda—how to deal with start-ups that are looking to hire talent from these premier engineering schools. After Flipkart and other start-ups like CarDekho and HopScotch deferred the joining date of students from these schools by about four to six months, the IITs felt the need to lay down some ground rules. After all, start-ups now account for 20-30% of the companies coming to some campuses. The All IIT Placement Committee, which meets twice a year usually, is meeting out of turn on Friday to have a strategy in place before campuses send invitation to companies for hiring in July. Here are the five key things the panel is likely to discuss. 1. How do you define start-ups: First things first: is nine-year-old Flipkart a start-up? Until now, the IITs have let the companies decide if they are a start-up. Formalising a definition can help the IITs decide if even unicorns like Flipkart and Paytm, which are now campus regulars, need to be treated on par with start-ups. 2. List out the troublesome ones: The next item is to get the complete list of start-ups that deferred joining dates or rolled back the offers made on each of the campuses. After all, the problem is not just about Flipkart. This will help give a complete picture of the problem. 3. Lay out next steps of action: Some short-term decisions are expected to be taken on the action to be taken on deferring start-ups. Should students be compensated for the period of deferment? If yes, how much? 4. Slots for start-ups: In the last two years, companies like Flipkart recruited on day one and two in some of the campuses. That means they had access to some of the brightest talent, as those slots are usually reserved for the best companies. Slots are usually decided by students based on their preference of companies and different IITs tend to have different slots for companies. While this is a decision that will be left to the individual IITs, options will be discussed—whether to let start-ups come as a group after all the core engineering companies have recruited or let them come separately in April after the financial year ends and they have a better visibility on their financials. 5. Should students be allowed to accept more than one offer: Some argue that the rule of not letting students accept offers from another company after receiving one could leave them with no option if the company reneges. So students who are passionate about working in start-ups may be allowed to accept an offer from a core company and later also accept a possible offer from a start-up.